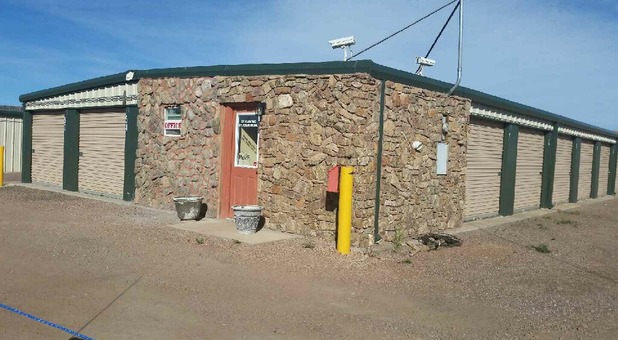 Our property is conveniently located in Cañon City, north of the Rose Veterinary Hospital and Fremont Concrete Inc. US Highway 50 is also nearby, which provides easy access for the residents of Florence, Penrose, Lincoln Park, Pueblo West, Colorado Springs, Rockvale, Williamsburg, and Salida! 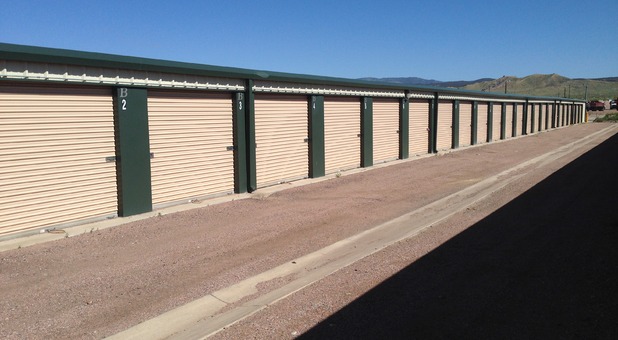 Are you looking for a convenient place to store your belongings? Besides being able to arrive in no time, our tenants benefit from a variety of useful amenities. One example is our drive-up accessible units. 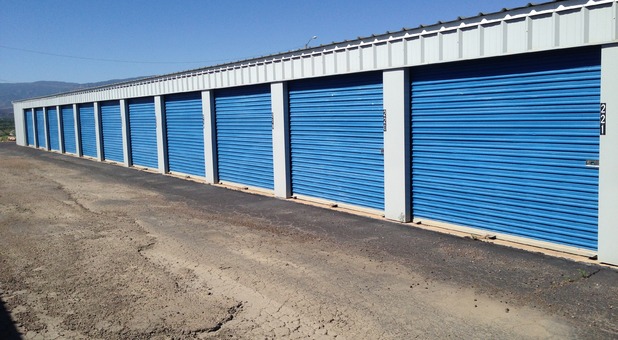 When you store with us, you can easily load or unload your items by parking your vehicle right next to your rental. This way, you walk no more than a few steps between your unit and your vehicle to complete your move. Best of all, our self storage units are on the ground floor, which means you won’t have to use any stairs or steps to get to them! Whether you’re planning to move into a new home, you want to organize your garage, or you’re stuck with congested closets, Mary’s Magazine Self Storage has everything you need to store your belongings in a safe way. Our property is fully fenced and equipped with security cameras that provide 24/7 monitoring. This way, we can keep an eye over your possessions constantly. Feel free to call us today, even if you’re not ready to start your move yet! Well the price is right, and the lady the runs the place is really nice, and works with people. It's fenced and gated, but I've been by late at night and seen gates open, and there is an open walk in entrance always. But the stinger is its "secure" servailance is only points at the entrance . So if you park in the outside storage and someone cuts the lock off there is no way for them too catch thieves in the act. So diffinalty invest in renters insurance. Thank You Jamie! Your review speaks volumes... Thanks for choosing Mary's Magazine for your storage needs!! I enjoyed my interaction with Pam, who manages Mary's Magazine on High Street in Canon City, Colorado. She was always kind and personable. Thank You Judy! We greatly appreciate your business and your support. Thanks for storing with us! I rented a unit here for two years, but just moved to a new home, and no longer need to store any of my belongings. 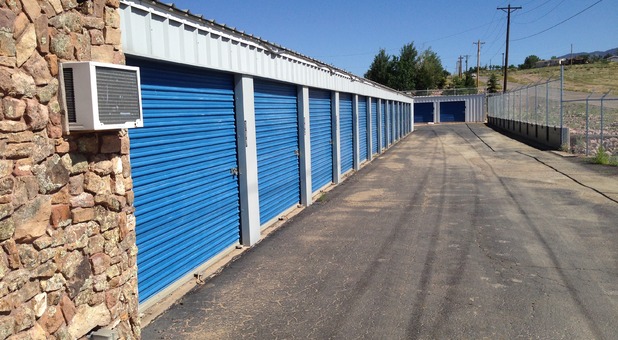 The folks here are great to work with, and I would recommend this facility to anyone who needs additional storage. Thanks for the awesome review, Robert! We work hard to meet expectations like yours, and we’re happy to hear we hit the mark for you. Come back and see us soon. Cheers! R Lancaster... Thank You for the great review! We appreciate your business and support!